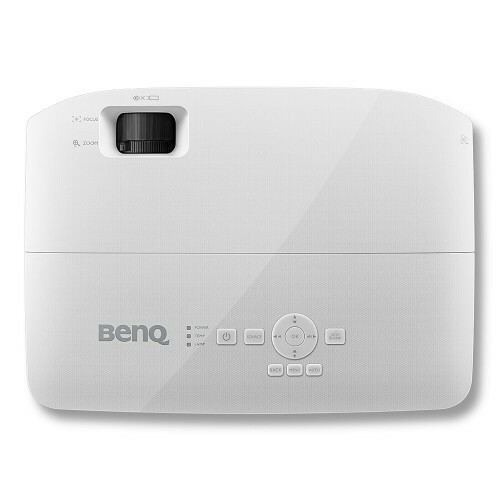 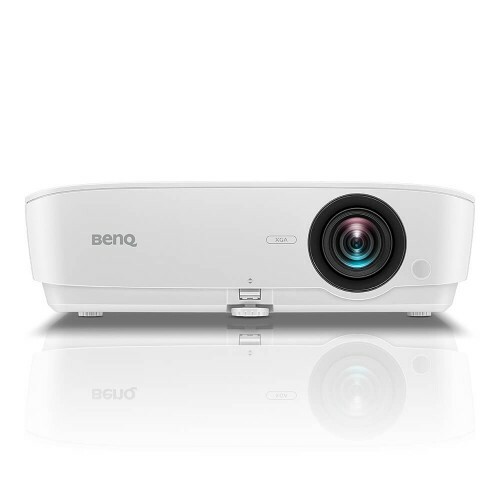 Benq MX535 Eco-Friendly XGA Business Projector With 3600 ANSI Lumen High Brightness for Stunning Presentations. 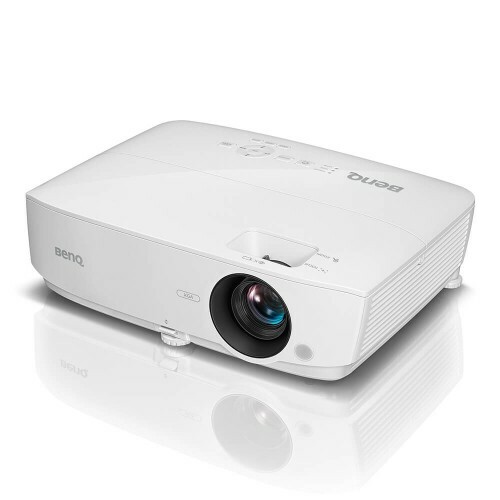 It has 15,000:1 High Native Contrast for Crisp Readability. 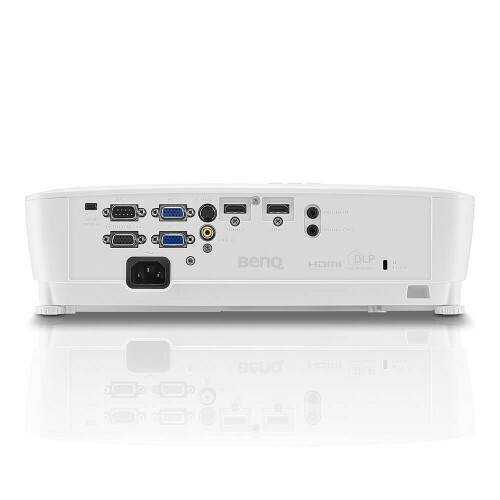 Dual HDMI inputs for multiplatform digital connectivity.Far superior to projectors with only one adjustment foot, the triple adjustment feet significantly enhance flexibility in a wide variety of meeting rooms, with the additional feet placed at the corners or the projector to facilitate easy movement to quickly start perfect presentations regardless of projector placement.